We Design Beautiful Websites | See Your Website Before You Pay a Cent! I am Norma Pastor creator of the Young Alchemists concept, Foundation and upcoming Film Series. Anindya designed the website for The Young Alchemists project and he did a wonderful job for us. Anindya is very professional. I have recommended many people who asked who designed my website and everybody has called me to thank me. Anindya is an amazingly fast web designer & developer. 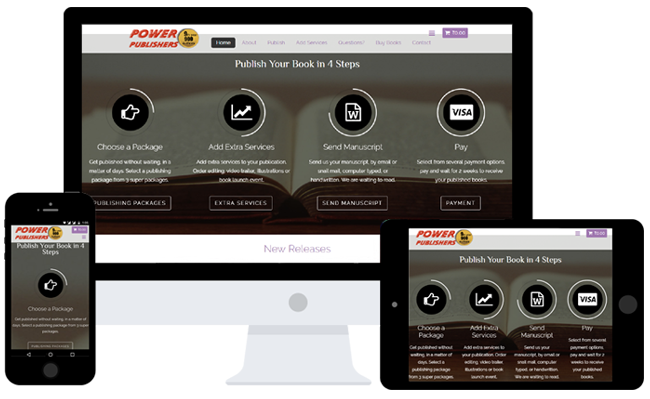 He has developed our CRM software; which is tailor made and complicated; besides maintaining the very popular Power Publishers website round the clock. He has also developed over a hundred websites for our authors. He is very patient & dependable. The websites Anindya creates are true works of art and a visual pleasure. But not to be deceived by his high sense of aesthetics; he is also a great developer and coder, who has created any complicated code I wanted for many of my websites. All my websites created by him came up in Google’s first page in 4 – 6 weeks. 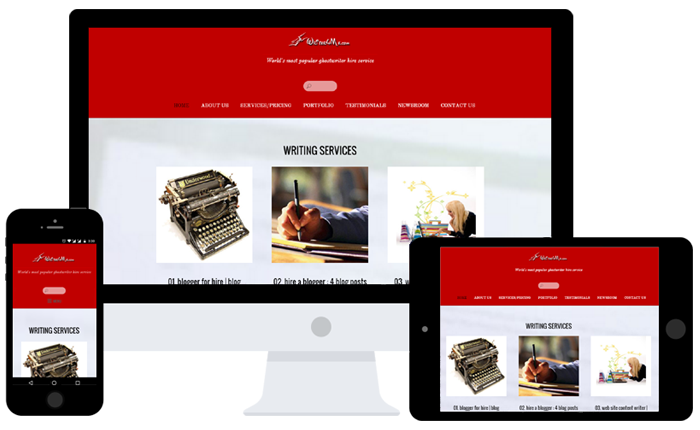 Thank you so much Anindya, for the outstanding website you have designed for me! 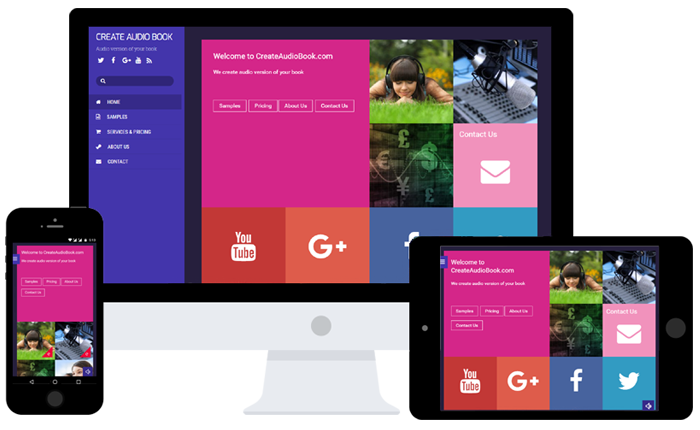 A responsive website automatically changes it’s layout to fit the screen-size of the device you are accessing it with. Popular brands like The Obama Foundation, The New York Times, BBC, Bata, Sony Music, Discovery, Justin Bieber… along with 60 million such websites today use WordPress. If you are not sure about your competitors, our web developers will help you to find your competitors’ websites and find out detailed analysis of the functioning of their websites. You need right plans for your website content and design proper strategy for your website to challenge your competitors. Don’t worry about implementing the plans. We’ll help you with making proper strategic plan for your website. We’ll implement the plan and strategy decided in the previous step. 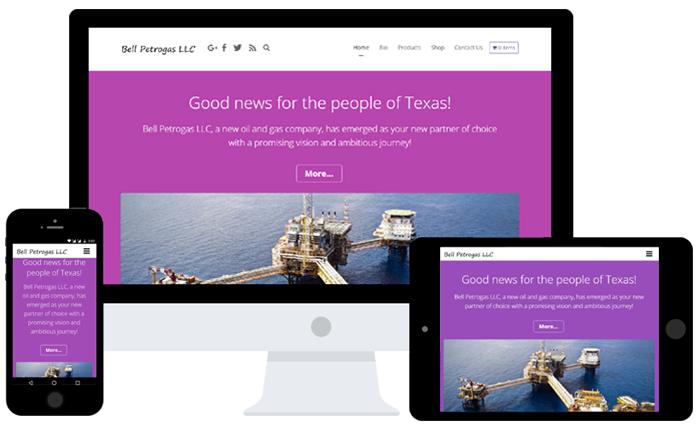 Through custom design, we’ll develop your website in the best way and make necessary changes based on your feedback. We’ll use attractive images & backgrounds too. It will provide you the power to challenge your competitors and generate revenue. Through testing and debugging we’ll identify the development errors, if any, and fix it. Production server is the live server used for hosting website as well as web application. The production server is open to use by end users. Thus, all activities happening in and around the website can be accessed and viewed by the visitors. In this step we’ll upload your website to the production server, do necessary database and server configurations to make your website available on the World Wide Web (internet).